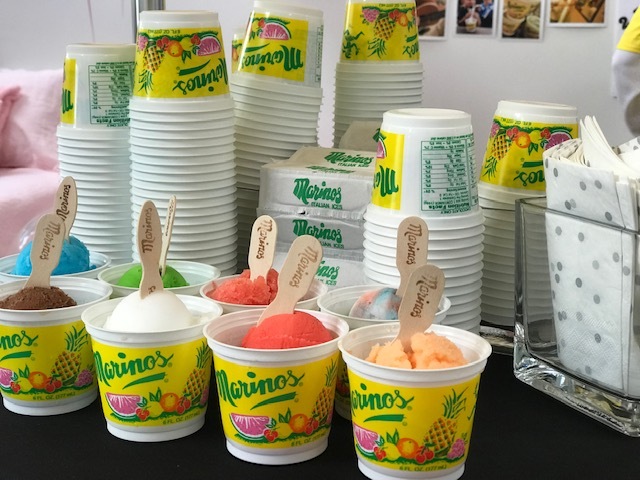 Marinos Italian Ices started in New York in the early 1960’s and was introduced at the 1964 World Fair. 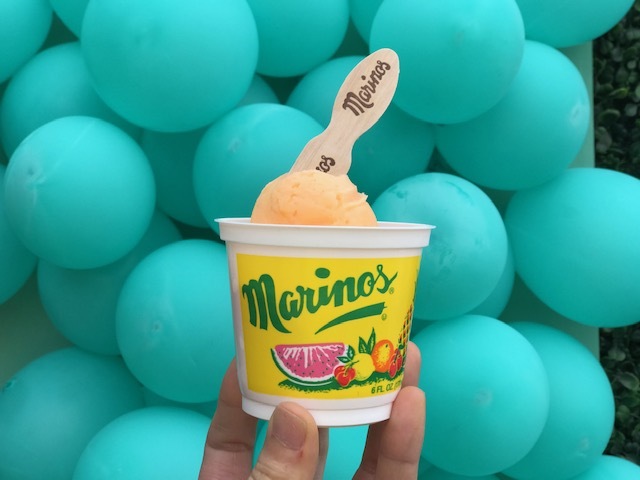 Marinos Italian Ices immediately became New York’s Favorite Italian Ice. 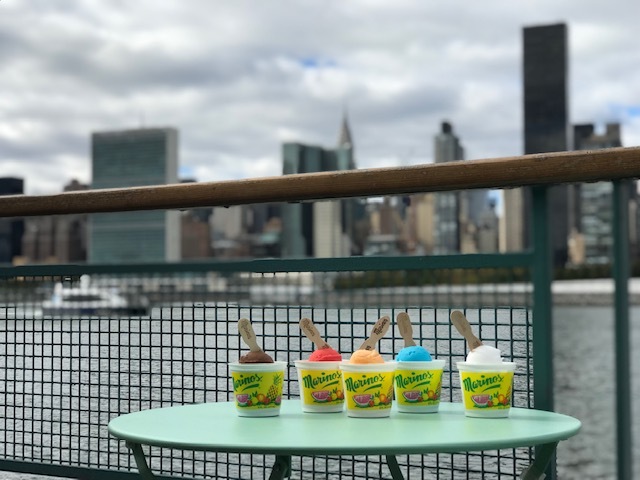 As of today Marinos Italian Ices is still New York’s Favorite and is sold proudly in all venues of trade that include Supermarkets, Grocery stores, Convenience stores, Concessions, Vending, Pizzeria’s, Restaurants etc. 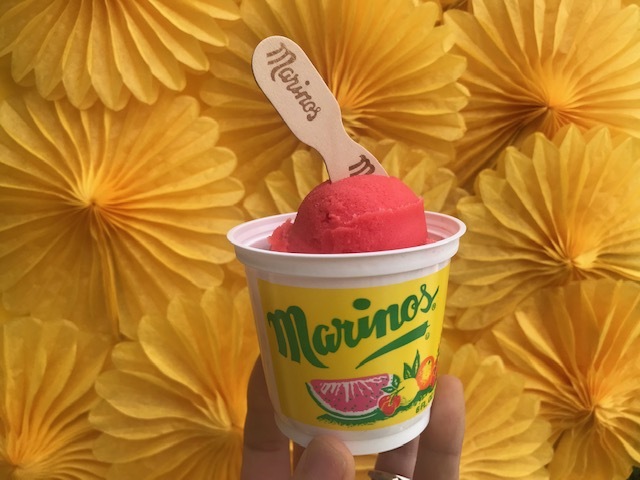 Click here to learn more about Marino's Italian Ices!